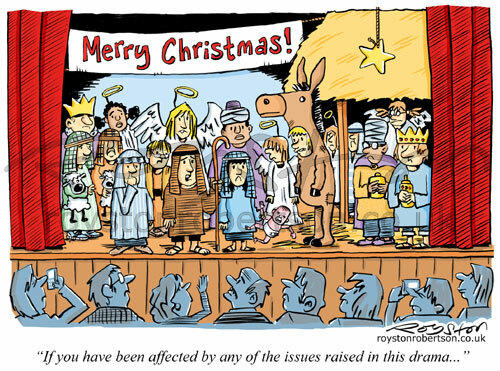 "If you have been affected by any of the issues raised in this drama ..."
Here's today's advent cartoon. 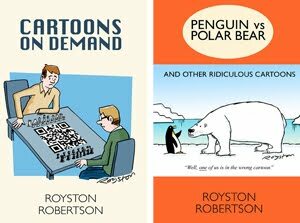 This was a Private Eye Christmas card cartoon last year. Thanks, Tim. You reminded me to post the Day 13 cartoon which is, er, not as good.